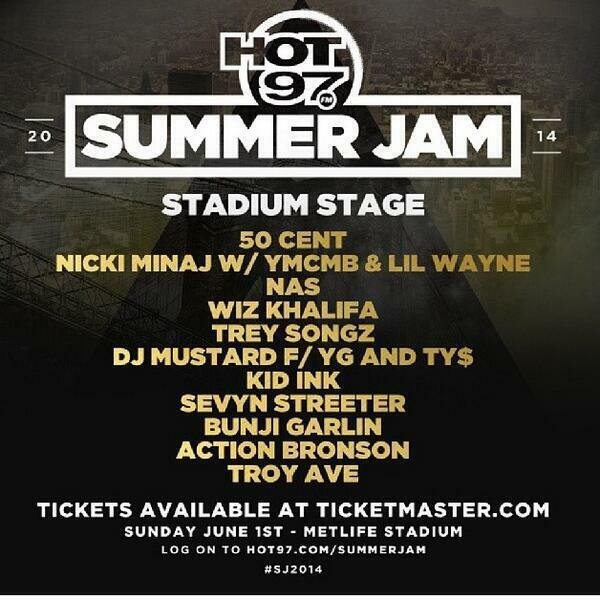 By now you’ve had to have heard about everything that went down at Summer Jam on Sunday 6/1/14. If not…may God help you. 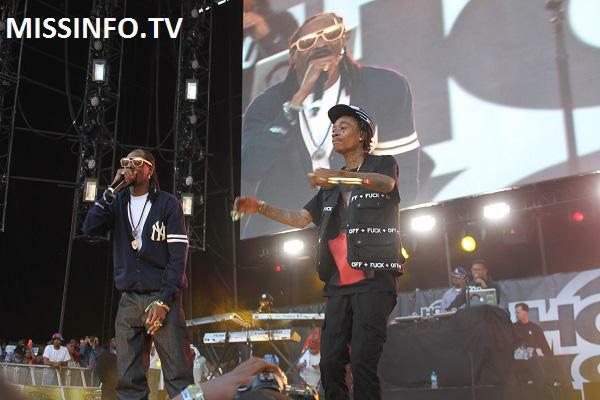 From Surprise guests to unexpected reunions, the 50,000+ attendees who packed into the MetLife stadium in New Jersey sure got their money’s worth! 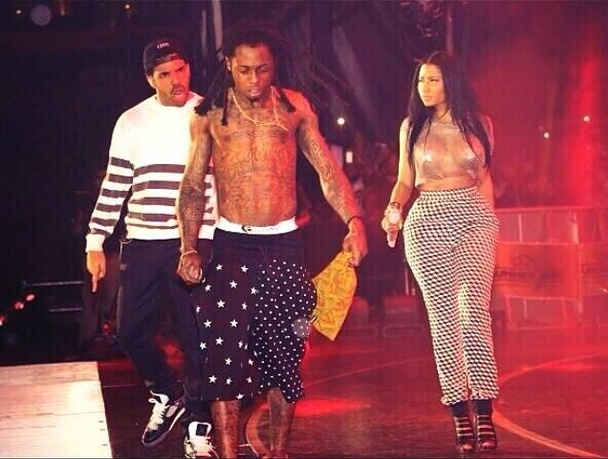 Nicki Minaj’s performance with Young Money label mates Drake, Lil’ Wayne & Young Thug. 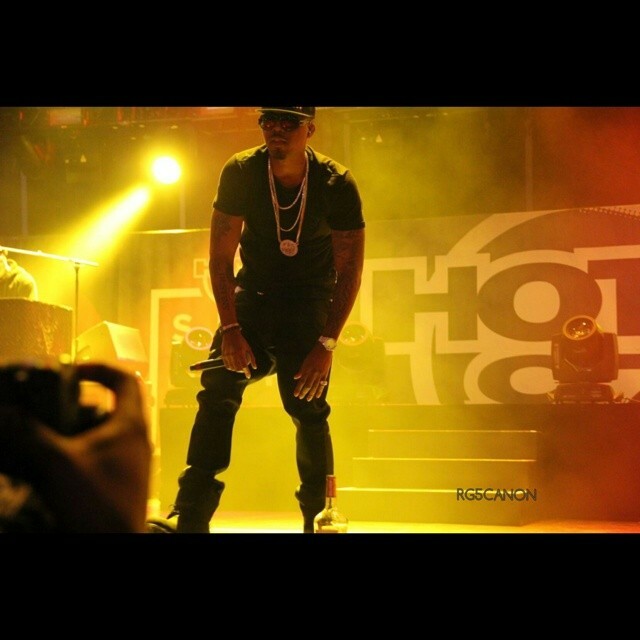 Nas’ performance celebrating the 20th Anniversary of his monumental album Illmatic was a crowd favorite due to his energy and him bringing out some “Young Monsters” as guest Meek Mill described as well as French Montana. 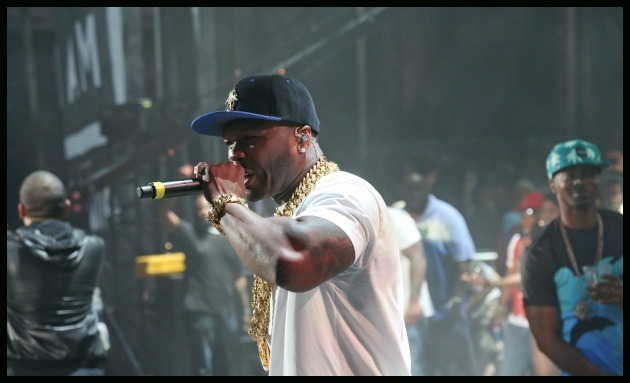 But the talk of the night was 50 Cent’s return to the famed Summer Jam stage! 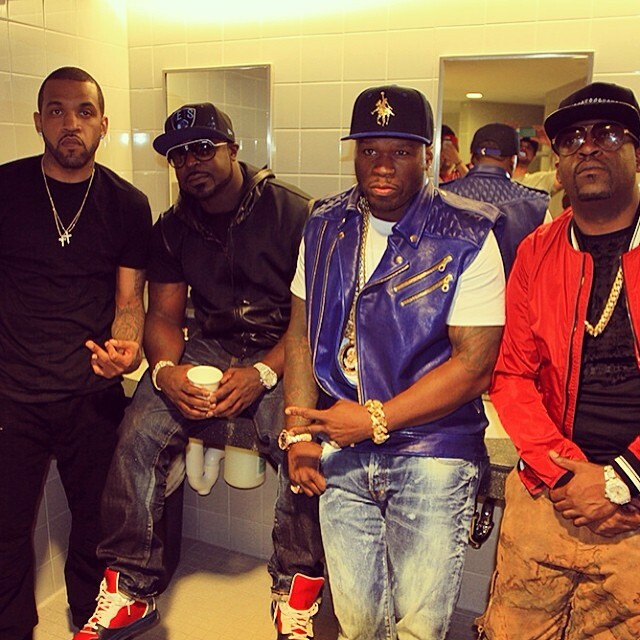 After going through a few classic records he reunited with the rest of the G-Unit members – Lloyd Banks, Tony Yayo & Young Buck. 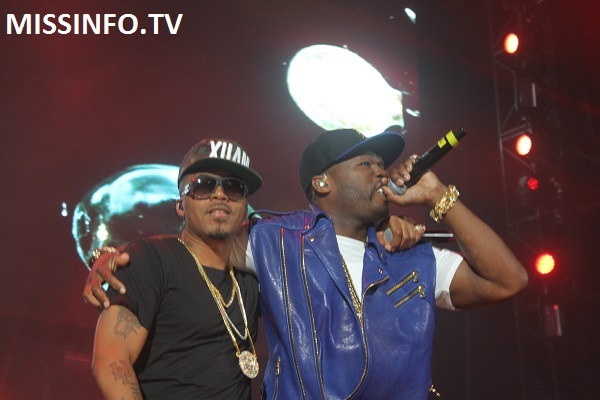 Due to the “controversy” surrounding their friendship & remarks made by 50, this reunion was something the fans hoped for but didn’t know if it would ever happen. Well the Unit fooled us all! My name is Elijah & I'm a 21 year old Alumni of Berkeley College. I majored in Business Management with goals of excelling in the entertainment industry as a Recording Artist & Entrepreneur. 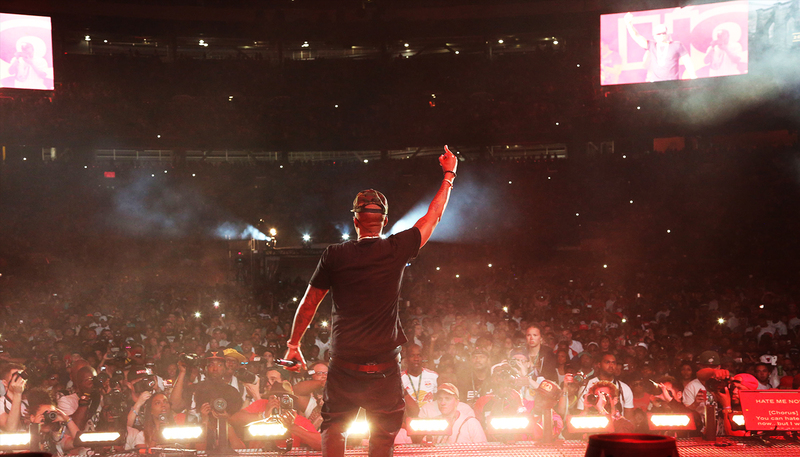 06.19.14Angie Martinez Flipped the Switch! 06.05.14NYC Fashion Club’s Blogger Brunch!